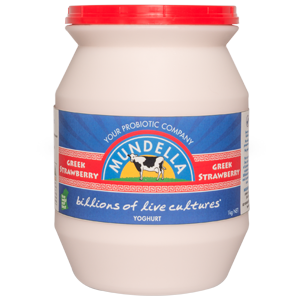 Our newest Greek yoghurt is a strawberry beauty. 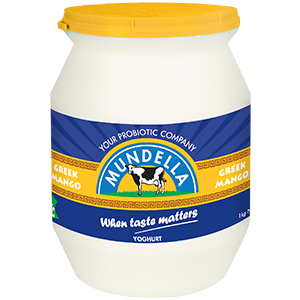 Our multi-award winning yoghurt has taste on our thick creamy base. 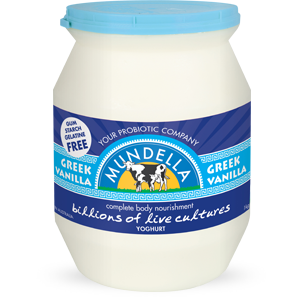 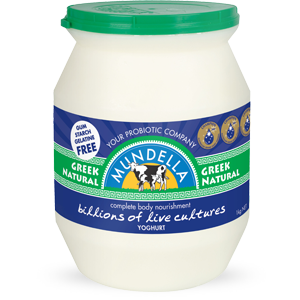 King of the Greeks, our natural yoghurt was crowned the Champion Natural Yoghurt at the Australian Grand Dairy Awards 2017. Our much loved Greek Honey is the perfect full-bodied treat.